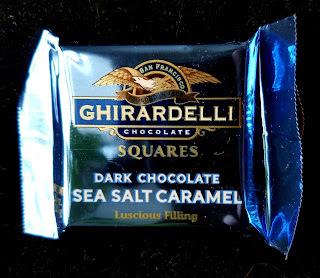 It's hard to beat the perfect union of dark chocolate and caramel squares by Ghirardelli. The additional pinch of sea salt, however, elevates the entire square. 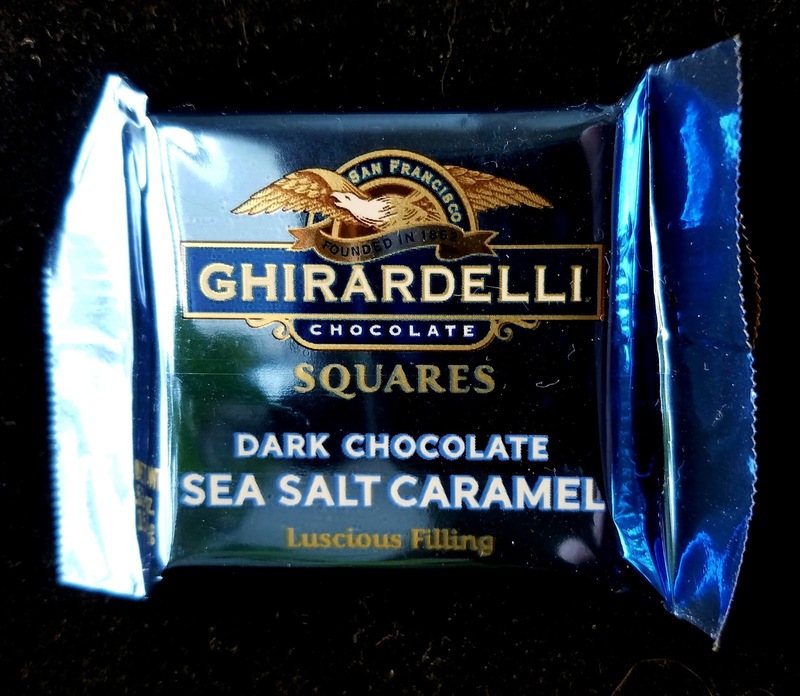 It perfectly offsets the bittersweet dark chocolate and the sweet caramel to produce an ideal and delicate balance of bitter, sweet, and salty flavors. If you haven't tried these beauties yet, run to find some in your local candy aisle. Individually wrapped, they're great for sharing, too. 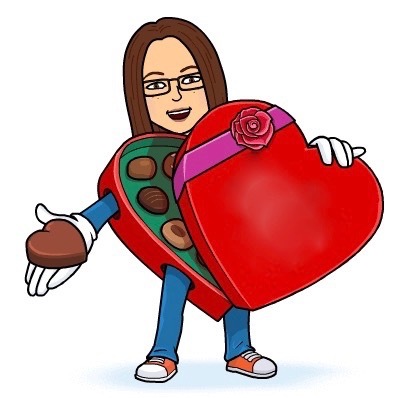 Thanks for introducing me to these, Ben!